A bronzer is basically a makeup product darker than your own skin tone that is used to help you to define and accentuate different areas of your face. It can help your cheek bones look more chiseled and also make your nose and face cuts look sleeker.This particular bronzer claims to have Glow activator technology. 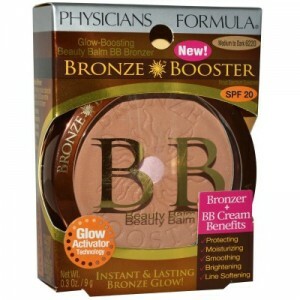 Secondly, it is the first ever bronzer that comes with combined benefits of a BB cream. So, it serves multiple purposes like: Contouring your face, Moisturizing and brightening. It also claims of giving you a smooth, streak free application. It would not oxidize and turn Orange. The product is hypoallergenic so, suitable for beauties who have a sensitive skin type. Then again, it is essentially free from harsh Parabens and Gluten. It should not break you out as it is oil free and is non comedogenic hence, ensures that your facial pores do not get clogged leading to acne. It is fragrance free and Dermatologists approved too.. Seriously, could not really ask for more. Titanium Dioxide 6%; Talc, Mica, Ascorbic Acid and pigments. This product needs to be used at least 15 Minutes before stepping out in the sun. We happened to read some user reviews for this product and could hardly find anybody who does not love it because of its light texture and the pretty sun kissed look that it gives you. Most users recommend daily usage and commend the added SPF. This lip balm crayon provides a rich dose of colour as well as moisture. It gives a smooth coat of velvety color. To provide added suppleness and rich dose of moisture as it is infused with a Triple Butter Complex enriched with butter extracts of mango, Shea and coconut. It is so cute and chubby to look at too. It comes in a retractable format. So, you do not need to sharpen it. It is well priced at $8.99 for 2.7 grams. 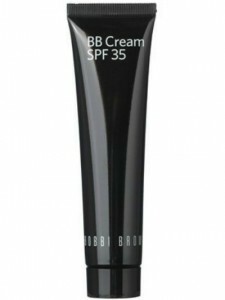 Users love this product for its pigmentation, buttery texture and lasting power. You would not need repeated touch ups with this product and it even survives meals quite well. It does not transfer a lot to cups and spoons and us still perceptible as a stain on lios after meals. So, good for the ladies who like low maintenance makeup. The vibrant lip colours add a glam quotient to your personality. So, go ahead, collect all ten. Many readers found the Mint fragrance very appealing. It goes opaque in a single stroke and covers up pigmented lips quite well too. It does not feel sticky on lips which s again great. 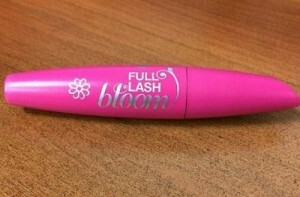 This newly launched mascara by Covergirl claims of having a Petal-shaped brush. The advantage of this type of brush is that you get no clumps as this brush would reach out to each and every eyelash separately giving your lashes an overall voluminous and lengthening effect. Its special, soft mousse formula ensures that your eyelashes do not get all spiky and stiff as the mascara sets. It guarantees no flakes as the mascara dries. This lovely blush has an oh-s0-creamy texture that it melts effortlessly and seamlessly into your skin. It almost feels like second skin… Yes, it is so light textured!! 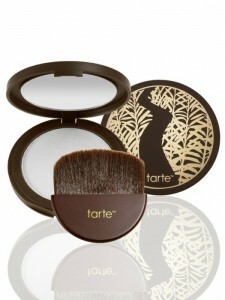 Formulated for that perfect, airbrush finish, you are sure to look awesome in photographs while wearing this blush on. The saturation of colour is very much buildable so, you can control how much colour you want on your cheeks, as per your liking. This product is available in 15 lovely shades. 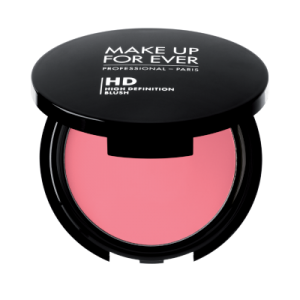 The Formula of this HD blush consists of well balanced proportions of silica powder and synthetic mica that gives this HD Blush, from Makeup forever, a soft focus effect which leads to your complexion appearing all the more radiant. The company claims that the product has been tested in Studios with HD cameras. It is well suited for all skin types and has been approved by dermatologists. A primer is a makeup product that many girls tend to skip. However, we should not skip it for two key reasons. One being, it acts as a protective layer over your skin and protects the successive layers of makeup products from clogging your facial pores and Two, it makes your makeup last much longer. It prepares your skin just like a smooth canvas and prepares it for makeup. It is Lightweight and oil-free so, comfortable to wear. 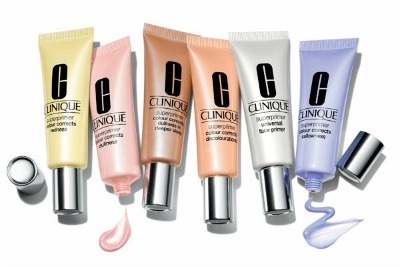 This range of primers comes in five variants which are: the universal primer, colour correctors for: dullness, sallowness, discolorations and redness. Anything that serves multiple purposes and saves time is an instant hit amongst girls, especially, those who are working. So, after a lot of other BB and CC creams in market, Bobby Brown launched her own CC cream and no doubt, it was one of the best sellers. This CC cream is very light textured so, easy to wear and light on skin. It evens out your skin tone and makes your complexion appear brighter due to its color corrector plus treatment. The special formulation of this CC cream takes care of the redness, sallowness and dullness on your skin. It covers up blemishes very well too due to the light diffusers infused in its formula. Its brightening botanicals help repair skin naturally over time. For day use, it is incorporated with SPF/ UVA and UVB filters to protect your skin against sun spots and radiation induced ageing. It amply moisturizes your skin and sets in a matte finish to give a clean, oil free appearance. To meet the specific requirements of various skin tones, this CC cream is available in three different sin shades. We are talking about the best makeup products so, leaving out on the eye shadows that have been one of the most liked ones in 2015, would not be justified, right? These eye shadows are super light and smooth in texture almost like whipped powder. These glide o your eye lashes with an amazing ease. They set in a smooth, crease free finish giving you opaque saturated color on your lids. These ranges of eye shadows are available in 12 shades to go with every outfit you can imagine. Out of these 12 shades, 6 happen to be metallic and the other 6 are matte. These have been tested by ophthalmologists and are hypoallergenic. This range of lipsticks from Maybelline comes in ten bright and vivid shades. The pigmentation of this range is simply great and texture is so buttery due to presence of honey nectar that it glides over your lip with a fantastic ease without tugging or pulling. We are quite sure; you are not going to miss your lip balm with these lip sticks. The shades range from hot Pinks to Plums to Corals to Bright Oranges!! There is something for everyone,, Maybelline quite justifies it’s tag line, “May be she is born with it, May be its Maybelline”. 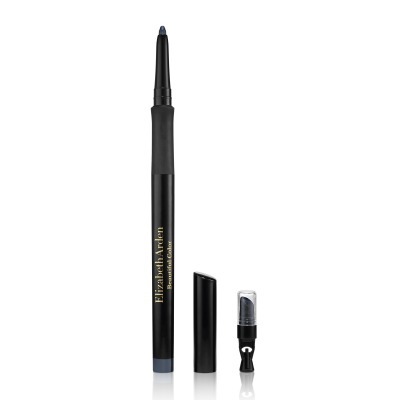 This eye liner has been made with a blend of skincare ingredients. Its staying power is good (14 hours, as per the company) and it would not smudge unless rubbed into, vigorously. 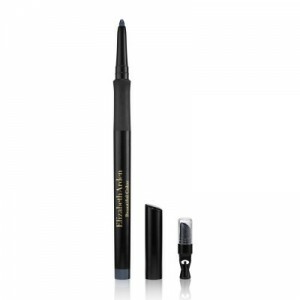 This eye pencil has a creamy texture that is easy to apply even for makeup newbie’s. This eye pencil comes with a built in smudger and sharpener. Key Ingredients: Emollient Enriched Pigments, Mica Mineral, Shea Butter, Vitamins C & E.
A setting powder is a must if you want to control the greasiness in your T zone and want your base makeup to last longer. 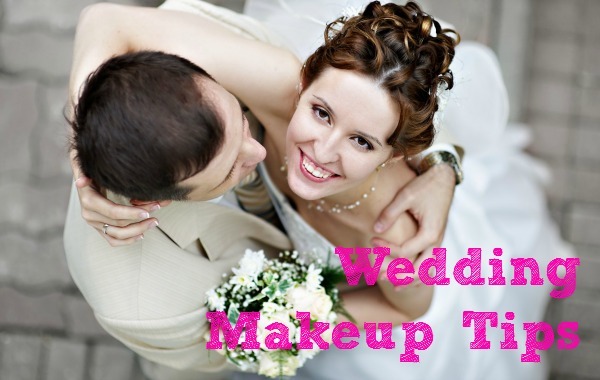 A translucent powder, if chose wisely can actually prevent your makeup from melting down. It also claims to diffuse the imperfections on your facial skin. It does not contain parabens, mineral oil, sulphates and glutten. So, is perfectly skin friendly. We seriously could not ask for more!! What say, people? Users are o view that the product actually reduced excess oil and made their makeup last much longer. So, people we hope we have been able to guide you towards the best makeup products that you can look up to in this year. Any feedback or experience would be most welcome.